Mary Chiusano is a well-known text-writer in the realm of Catholic children’s music. Her songs have been included in a number of contemporary songbooks and worship resources. This retreat experience, led by Mary and her husband Gerard, is intended to lead participants struggling with loss and grief to a newfound hope in Christ. Through song, guided meditation and reflection, the pair hopes to help individuals and communities to work through the wide-ranging emotions associated with grief in this three-part morning or evening event. Mary Chiusano is a well-known text-writer in the realm of Catholic children’s music. She has collaborated with composer (and husband) Gerard Chiusano for several years. Their songs have been included in a number of contemporary songbooks and worship resources, including OCP’s Spirit & Song 1, Spirit & Song 2, Never Too Young and Breaking Bread. 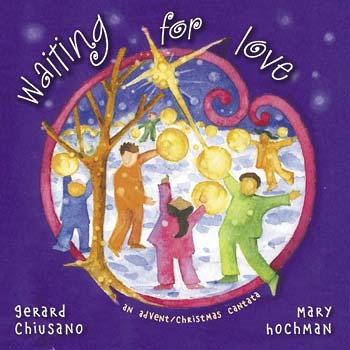 She wrote the poems and song texts in Waiting for Love, a new Advent/Christmas cantata for children. 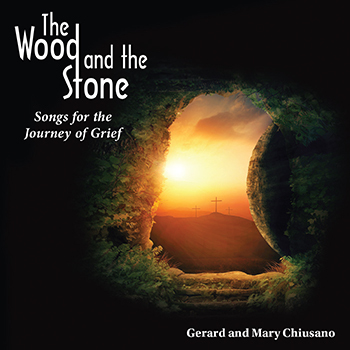 Mary and Gerard recently collaborated on The Wood and the Stone, a new collection of music and guided meditations to help those struggling with loss and grief. Another component of this new collection is a retreat experience led by the pair involving song, meditation and reflection, intended to lead participants to a newfound hope in Christ. 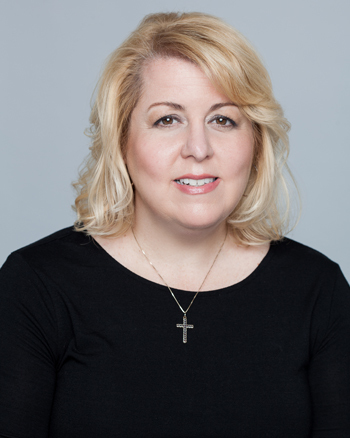 A graduate of Seton Hall University, Mary is a top-rated pre-kindergarten teacher in the Elizabeth, New Jersey, public school district, and an active parishioner at Our Lady of the Holy Angels, in Little Falls, New Jersey.